Barrett demonstrates how to tie one of his favorite March Brown dry fly patterns. We like this one because it rides low to the water and is relatively sparse when hackle wraps are minimized. Change the color of the wing/post for visibility sake if needed. 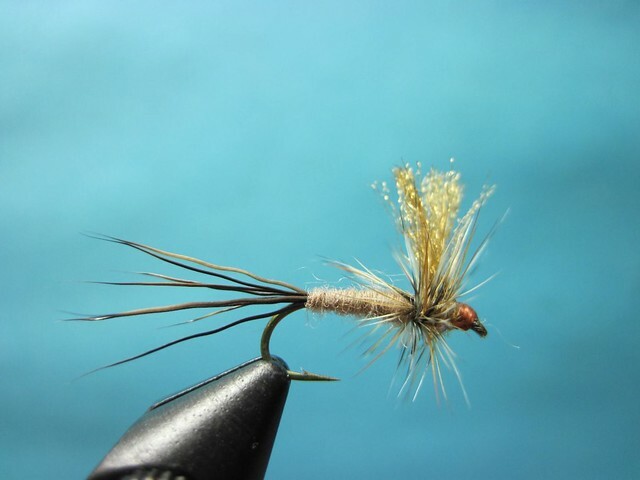 This “thorax” style fly works great for Blue Winged Olives and Pale Morning Duns as well. Simply change your hook size, body color, and hackle to match the given adult Mayfly.